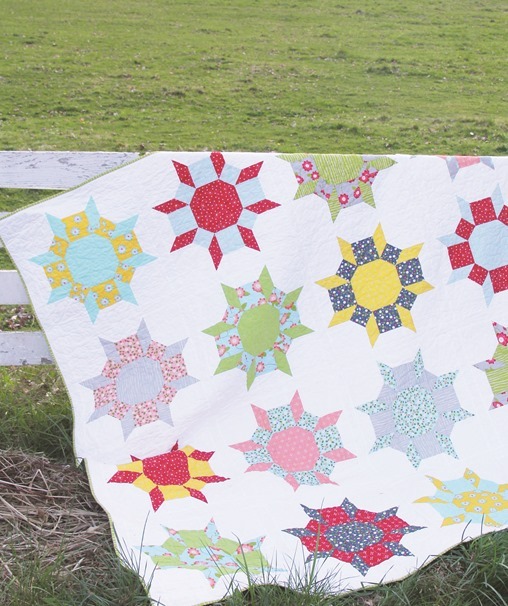 This quilt is a biggie…Queen size to be exact. The blocks are 20″ finished. These blocks are really fun to make, with no templates and nothing too tricky. 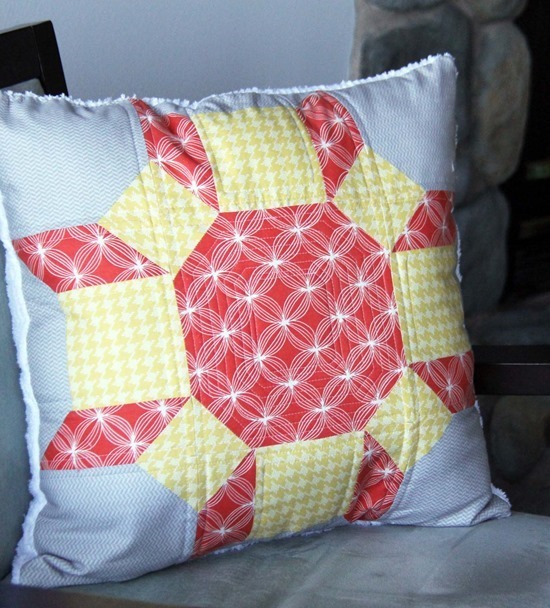 My Mom made a block into a pillow…and Trish was wonderful and tested this one for me. You can make this as a throw (9 blocks), twin (12 blocks), or queen (16 blocks). I love this pattern – I've already bought it (thanks for the discount code) and I'm thinking about using my bundle of Comma by Zen Chic. Love love love it! I bought the pattern a few days ago and am trying to decide what fabrics to use now. I recently finished Spin Cycle and love how it has turned out! Excited to get this one!! I'm working on Spin Cycle right now. Your patterns are awesome! Hi Allson. It was really nice to meet you at Market. 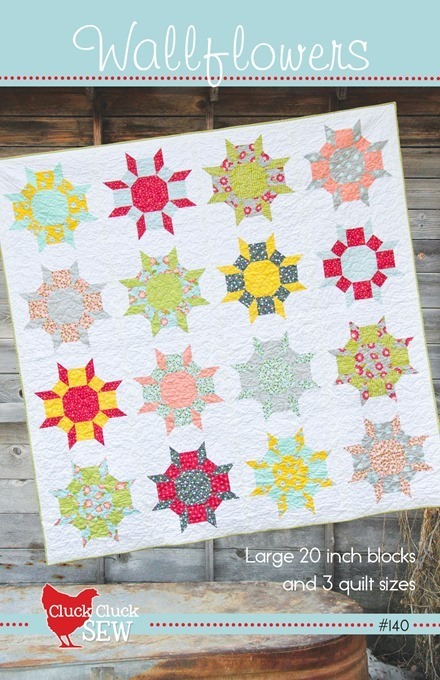 I love your quilts and am so hoping to get my hands on your fabric. Was it at Market? I came home to your book waiting for me in the mail. Fabulous!! Oooo – I love this pattern a lot ! Great lookin pattern! 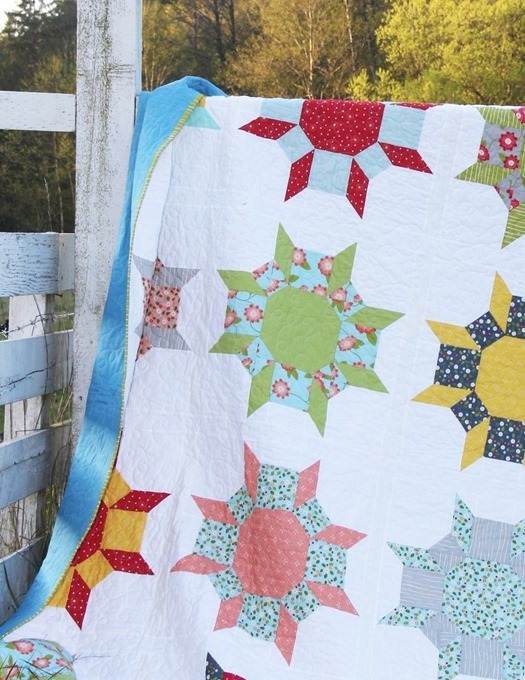 You have a real talent for creating beautiful quilts. One of my favorites! Pillows…oh yeah! 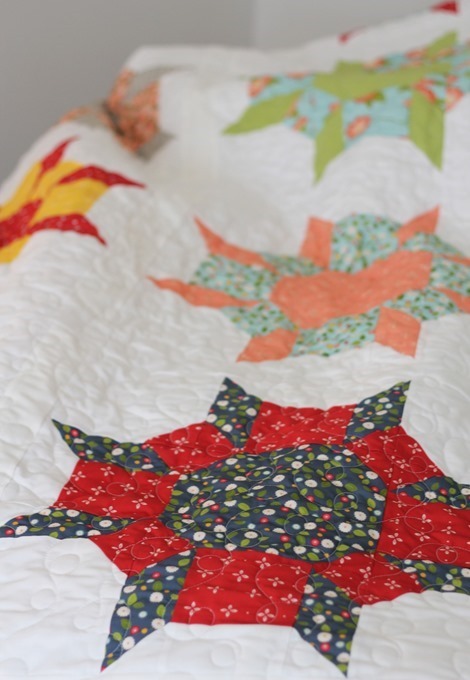 Thanks for letting me quilt them – LOVE the fabrics! What a pretty quilt! Love your colors against the white background. It was gorgeous in person too! Wow…. very great blog here.You made blogging very beautiful and easy. The look of your website is very good and nice and the contact material also really good. Thanks for this post Just visit Bliss Hosting for the best hosting services.